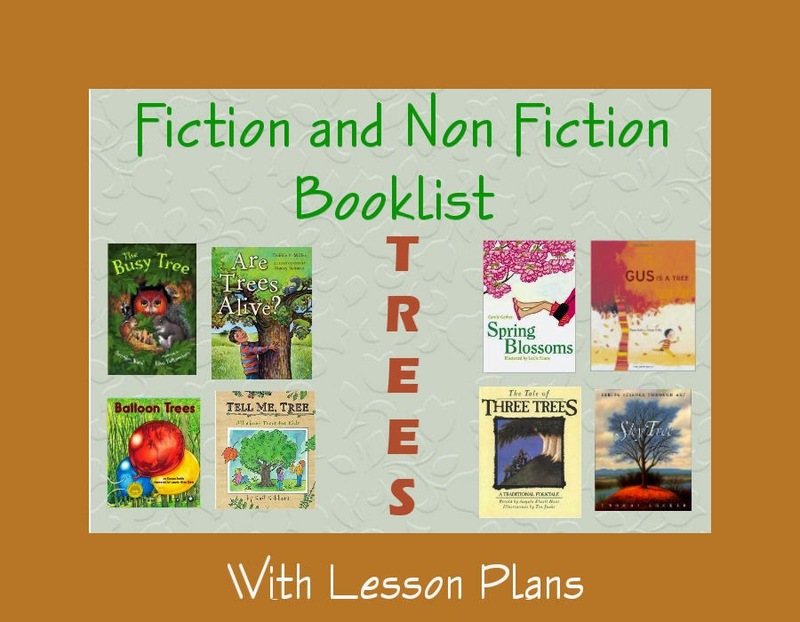 For more Tree Study Lesson Ideas see my specific lesson plans on Tree Unit Study, geared towards lower Elementary, K-3rd grade. Some of the books have specific links to lessons plans I have written for that book. The Tale of Three Trees: A Traditional Folktale by David C. Cook. 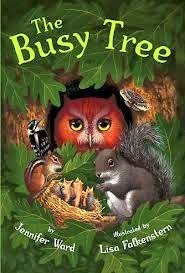 This is beautiful Christian book that we read every year at Christmas and Easter. 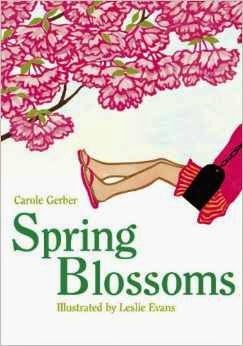 It is especially powerful at Easter, to go along with other Easter Family Devotional Activities. 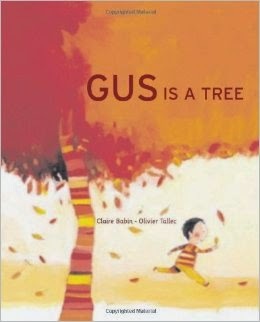 "The Growing Up Tree" By Vera Rosenberry. 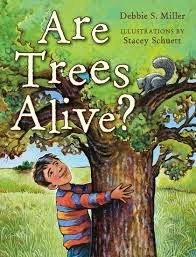 Be aware this book does touch on the death of an old man as the tree his mother planted on the day of his birth is knocked down in a thunderstorm the same time he takes his last breath. Read it ahead of time to see if you feel comfortable reading it to your kids. It was brief moment of sadness, but a lovely lesson on how life goes on through our family & legacy (seedlings & grand kids). "Sky tree; Seeing Science through Art" by Thomas Locker. "From Maple Tree to Maple Syrup"